Now, when you heard the great Werner Herzog was playing a role in Lucasfilm’s upcoming Disney+ series The Mandalorian, you probably had a pretty good idea of what you were in for — probably not the heroic lead. The celebrated filmmaker and king of gold medal interview quotes has leaned into fun acting roles in recent years, including a villainous turn in Jack Reacher and a delightfully insane moment as Keg Jeggings on Parks and Rec. And as you might have expected, his role in the Bounty Hunter-based series will be yet another small, villain-tinged appearance. While speaking with IndieWire about his new documentary Meeting Gorbachev, the filmmaker teased a minor, villainous role in The Mandalorian –– so yeah, probably just about what you were expecting. As we previously reported, episodes of the series will be directed by Dave Filoni, Bryce Dallas Howard, Deborah Chow, Rick Famuyiwa, and Taika Waititi. Waititi fans are especially in for a treat as the Thor: Ragnarok filmmaker will once again do double duty; both directing and apparently performing the voice of bounty hunter droid IG-88. 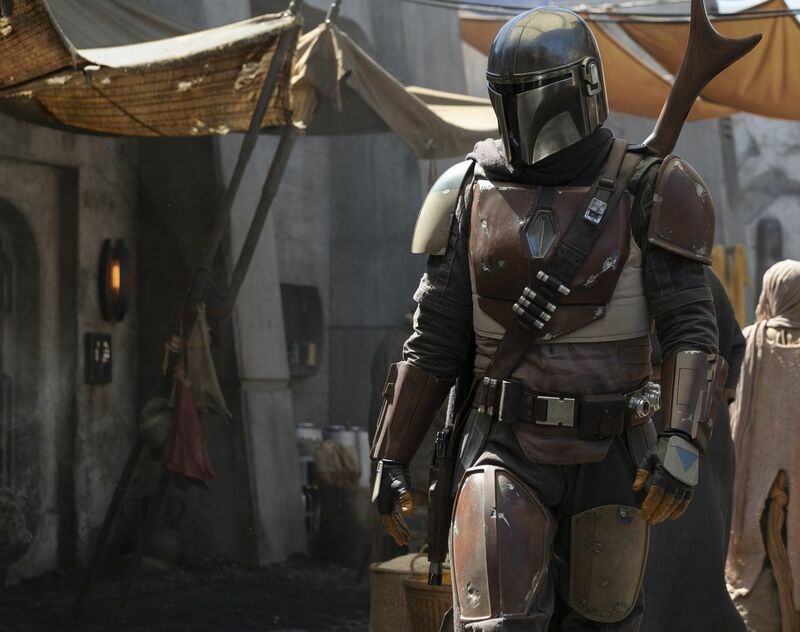 The Mandalorian also stars Pedro Pascal, Giancarlo Esposito, Emily Swallow, Carl Weathers, Omid Abtahi, Werner Herzog, and Nick Nolte. Disney hasn’t set the launch date for Disney+ yet, so The Mandalorian‘s release date is still tbd. For more, check out the latest on The Mandalorian below.